1. 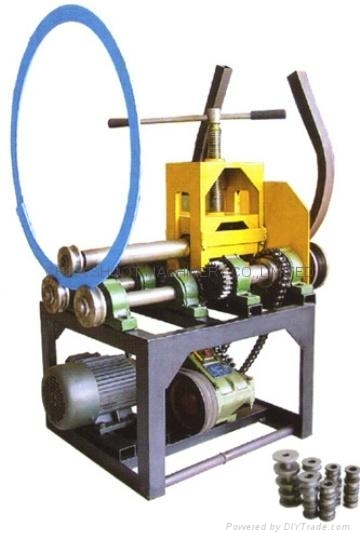 This machine can bend square pipe, round pipe, stainless pipe and flat iron. with the dies on both sides.So that bend the arc with different radius. 3. The work ability is big. There are 1 kind for bending falt iron,for your choice.It’s ＄35.